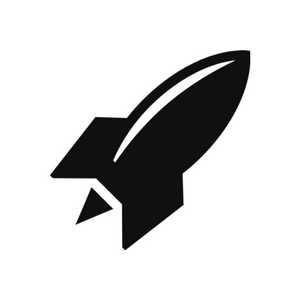 Startupbootcamp InsurTech and RocketSpace have announced a new partnership to provide insurance technology startups with a curated community and the unique services required during the formative stages of a technology company’s growth and development. 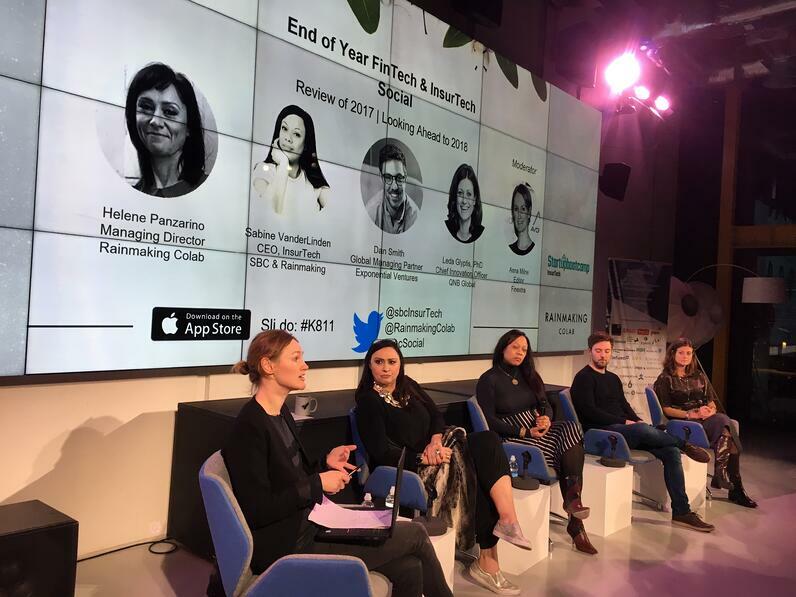 The collaboration provides a bridge between the early-stage startups that graduate from Startupbootcamp InsurTech into RocketSpace’s global ecosystem designed to help high-growth startups scale-up. 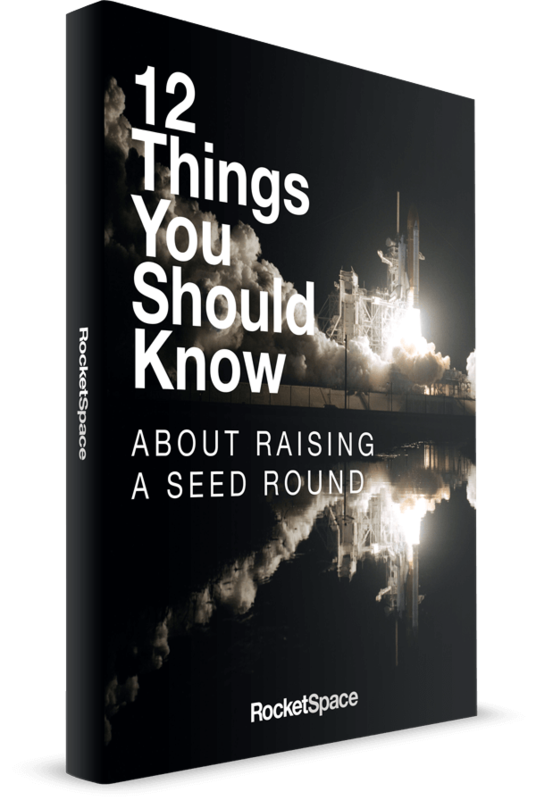 RocketSpace has helped to accelerate companies like Uber, Spotify, and more than 18 unicorns. As Startupbootcamp InsurTech’s accelerator program enters its third year, RocketSpace’s tech campus in London will be its new home. The partnership offers Startupbootcamp InsurTech’s select group of tech startups access to services including mentorship, members-only workshops, access to investors, and RocketSpace's Fortune 1000 client roster. The collaboration is designed to curate an ecosystem while fostering and developing top insurance and technology talent. 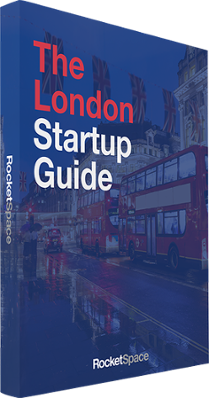 Startupbootcamp InsurTech staff will also join the RocketSpace campus in London. Startupbootcamp InsurTech is the leading insurance accelerator focused on innovation for the insurance industry. Launched in London in 2015, Startupbootcamp InsurTech is part of Startupbootcamp, the award-winning global network of industry-focused accelerator programs. Startupbootcamp InsurTech established Hartford InsurTech Hub and the InsurTech Accelerator in Hartford Connecticut, in 2017. The award-winning accelerator provides InsurTech startups with mentorship, sustainable design, and key growth resources, and offers access to world class industry expertise during an intensive three-month programme. The programs are supported by industry partners, as well as an extensive mentor and alumni network from more than 30 countries across the globe. The programs are supported globally by Cisco, Amazon Web Services, HubSpot and Eos Venture Partners, in addition to local ecosystem partners. For more, visit: https://www.startupbootcamp.org/accelerator/insurtech-london/ and http://hartfordinsurtechhub.com/.